Stomp to Tonopah 250 Win! 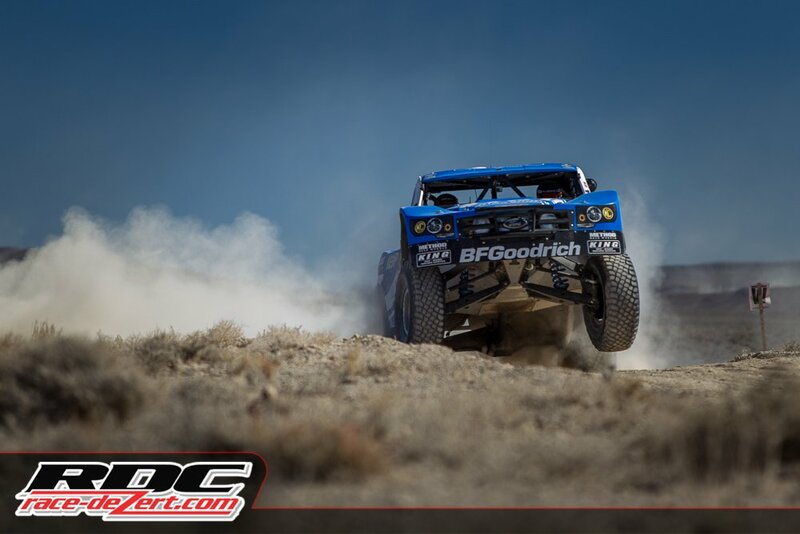 Jason Voss' Trick Truck had nothing in his way but clean air and brave photographers for Race-Dezert.com, as he crushed the competition of 47 race vehicles of all kinds to win the prestigious BITD Tonapah 250! Key to winning in the desert is to qualify as high up the grid as possible, as the dust kicked up by the racers is so hard to see through. Our Weismann B2T underdrive enables Crew Chief James East fine tune the overall gear ratio to suit the conditions of each race track they race. Leading the BITD Championship, we have just one race to go. The last race will be in Pahrump, Nv. starting on November 30th and going thru the weekend!